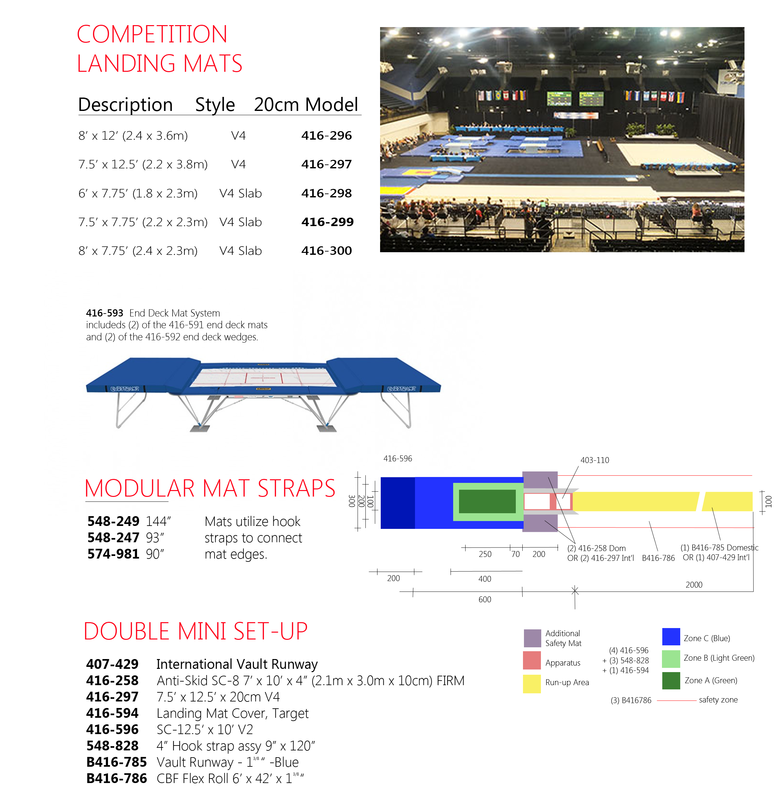 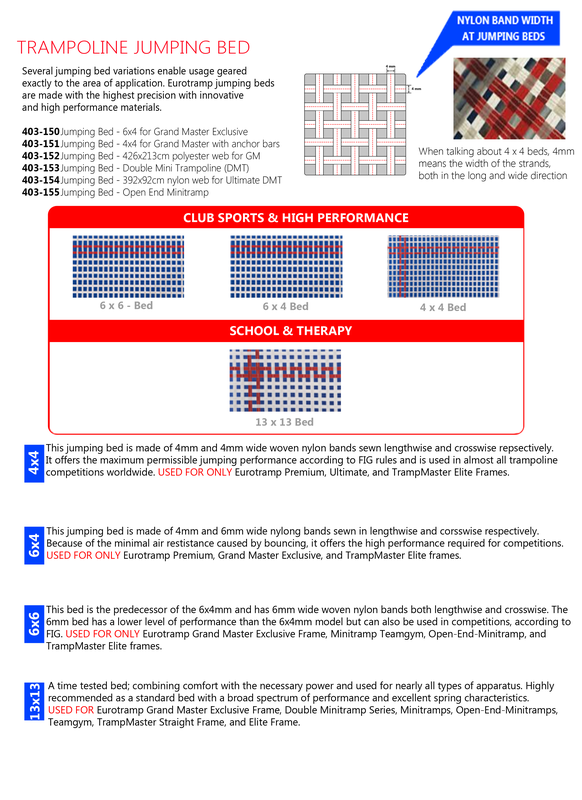 Eurotramp is a worldwide leading company specialized in building trampolines with more than 55 years of experience. 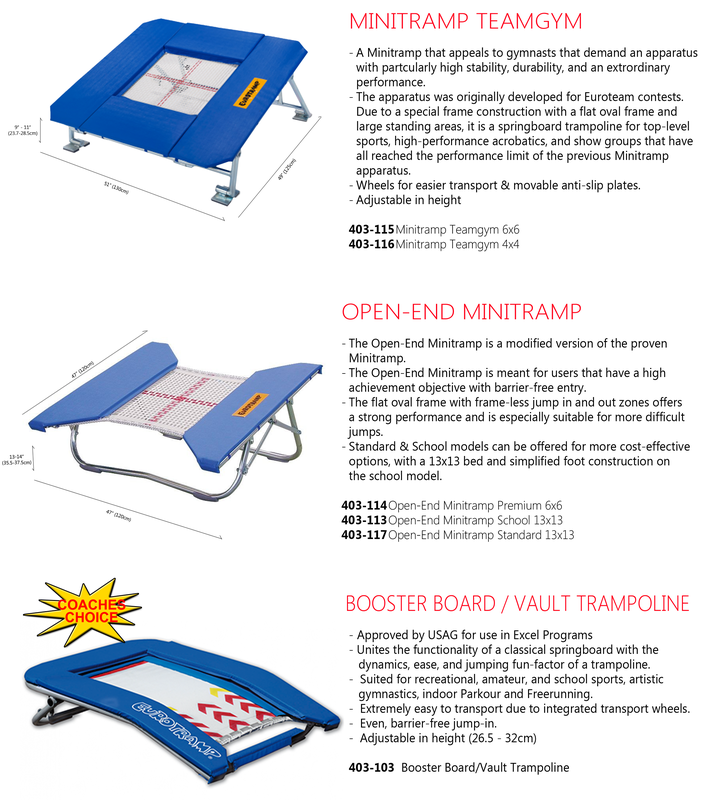 They produce high quality products for professional competitions as well as leisure time and outdoor products. 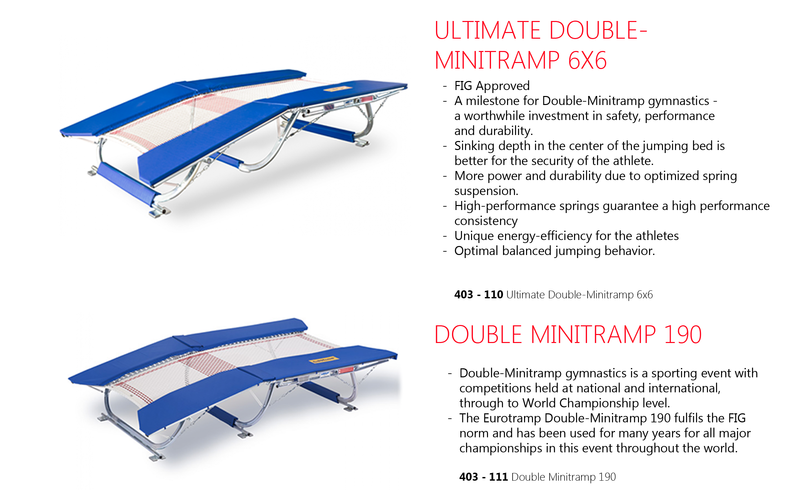 High quality standards as well as the ambition to innovate, with the best possible customer relationships and excellent reliability are mirrored in every single Eurotramp trampoline. 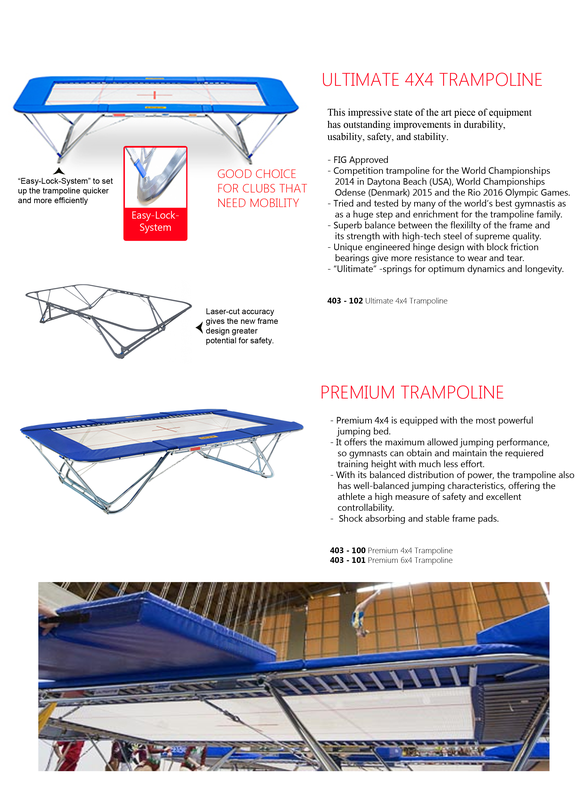 Not for nothing...top athletes all over the world trust Eurotramp trampolines and service every single day.